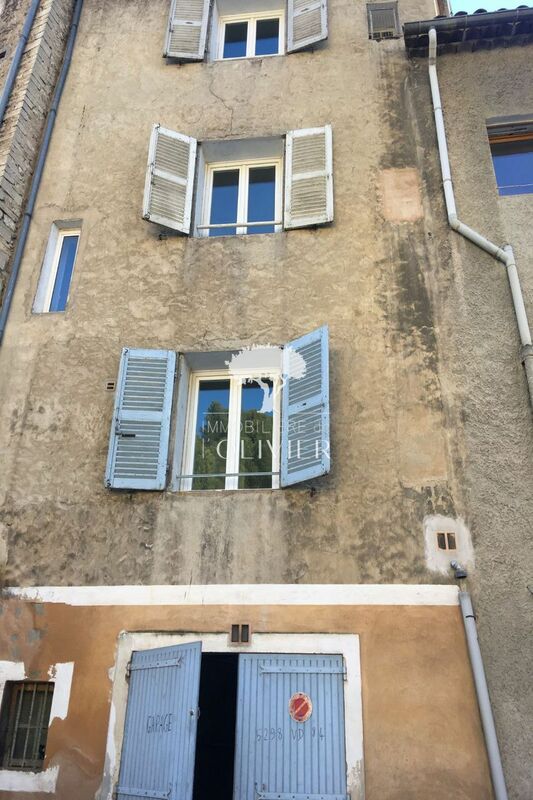 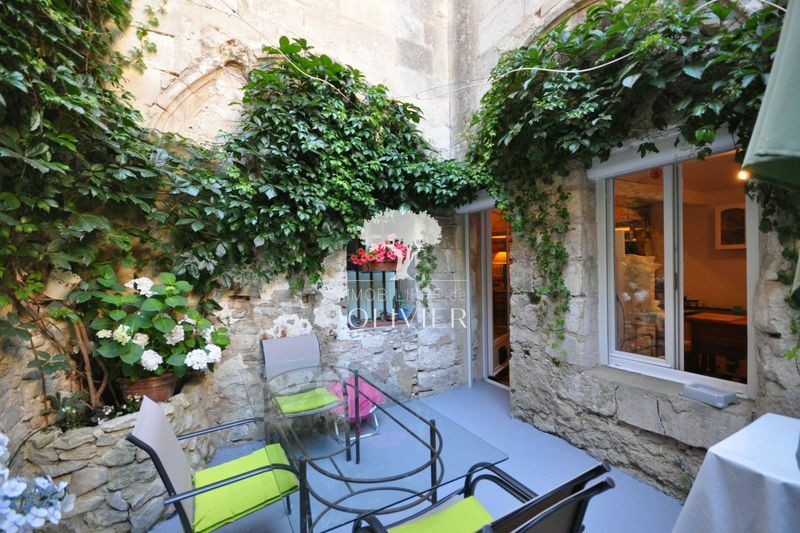 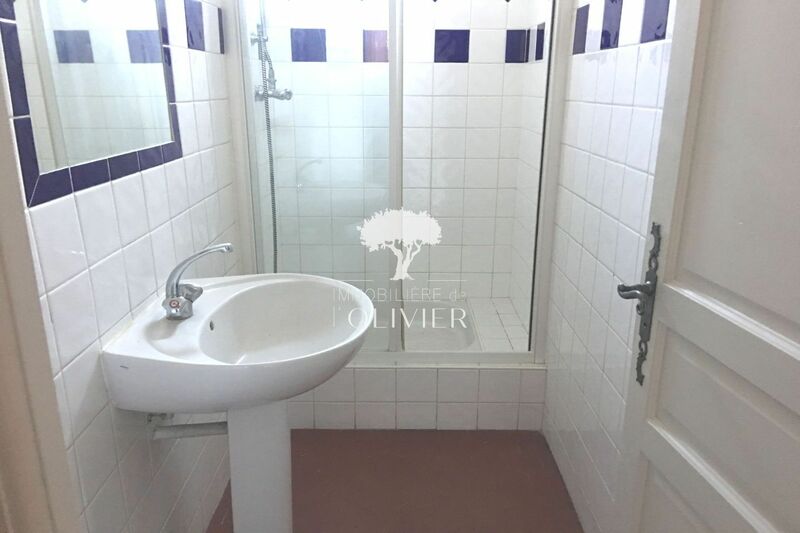 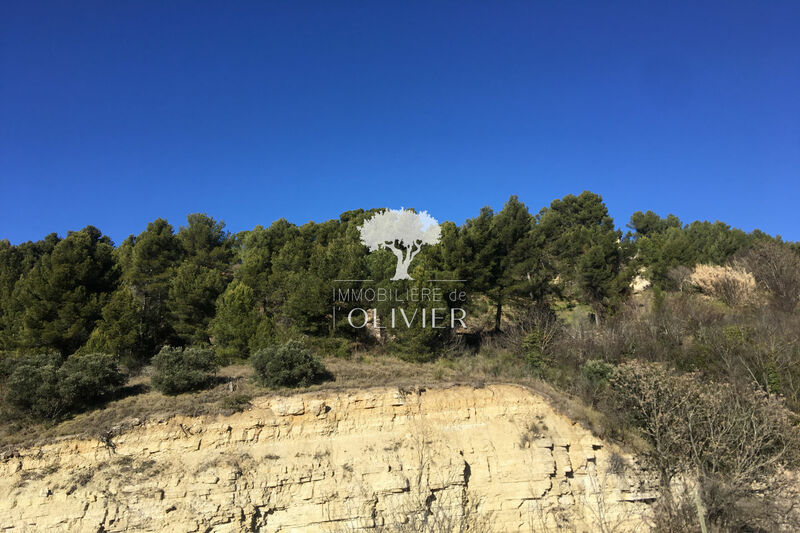 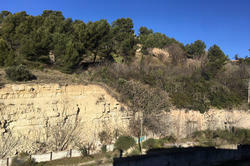 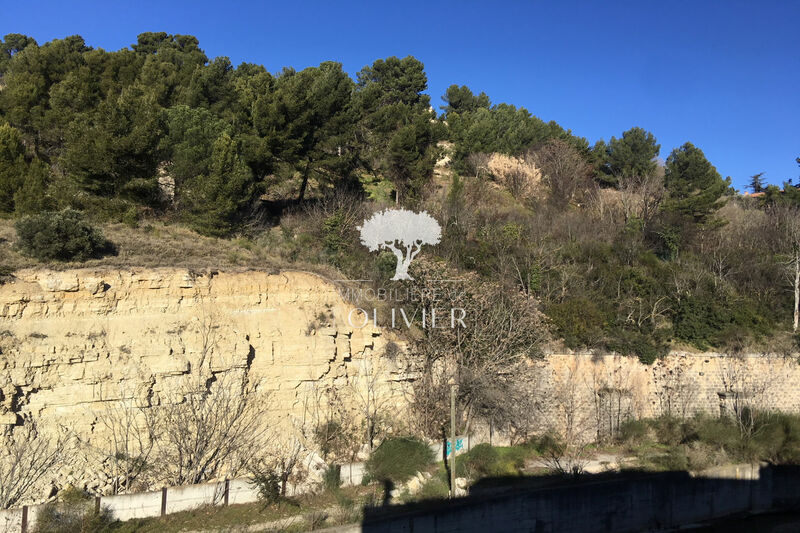 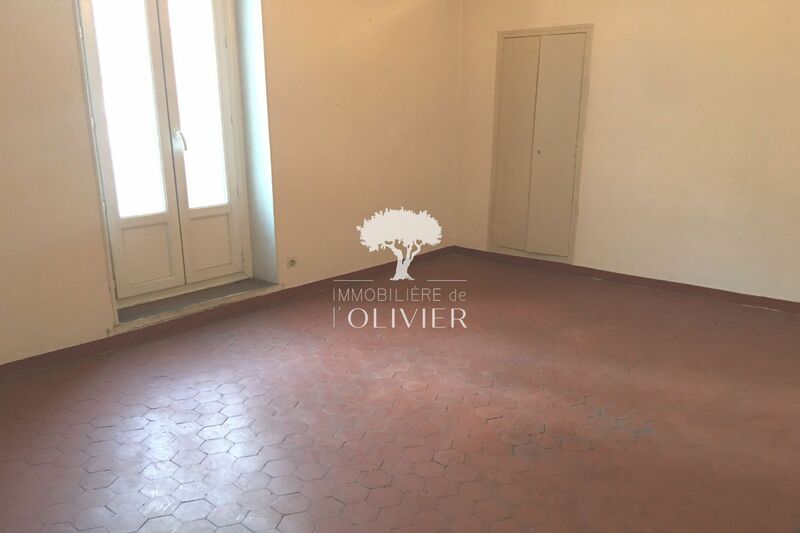 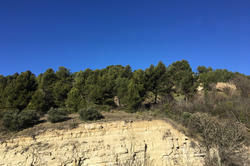 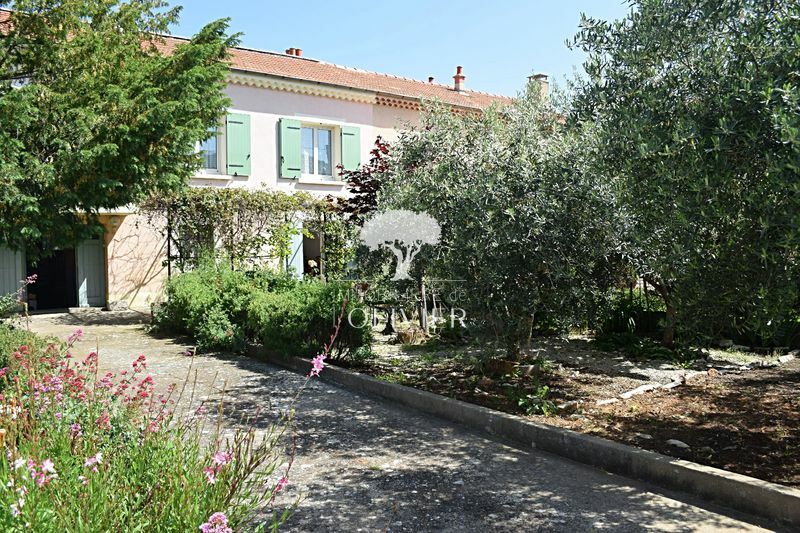 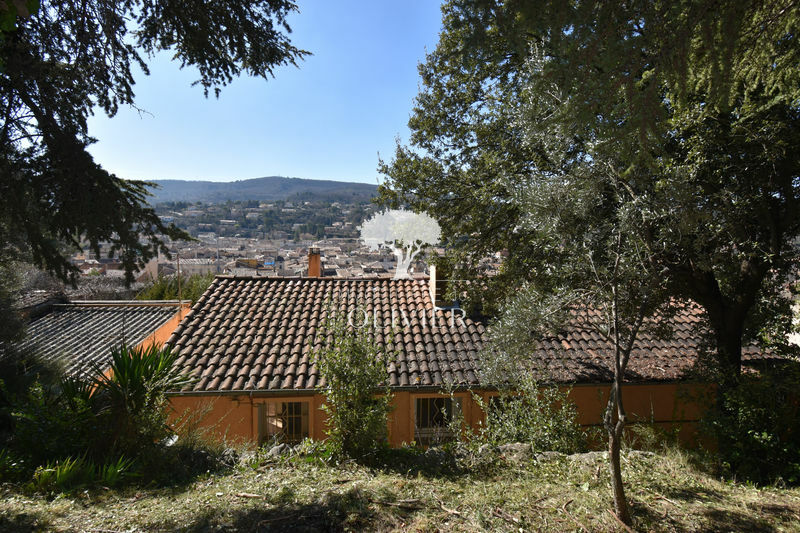 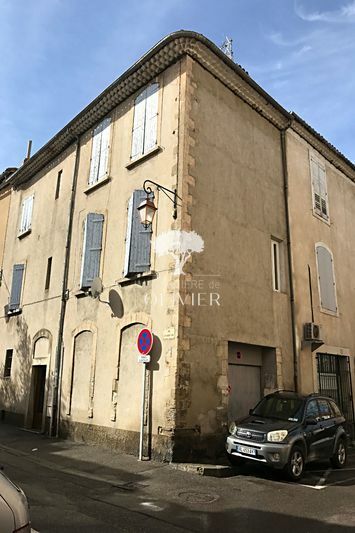 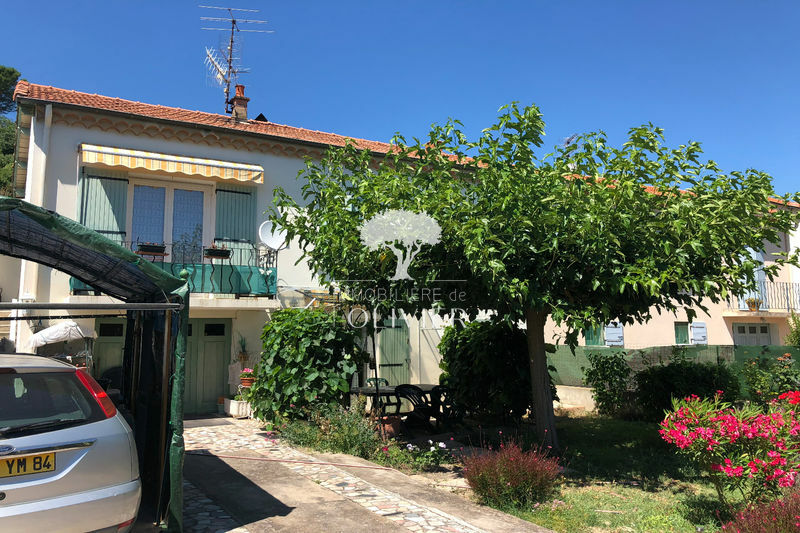 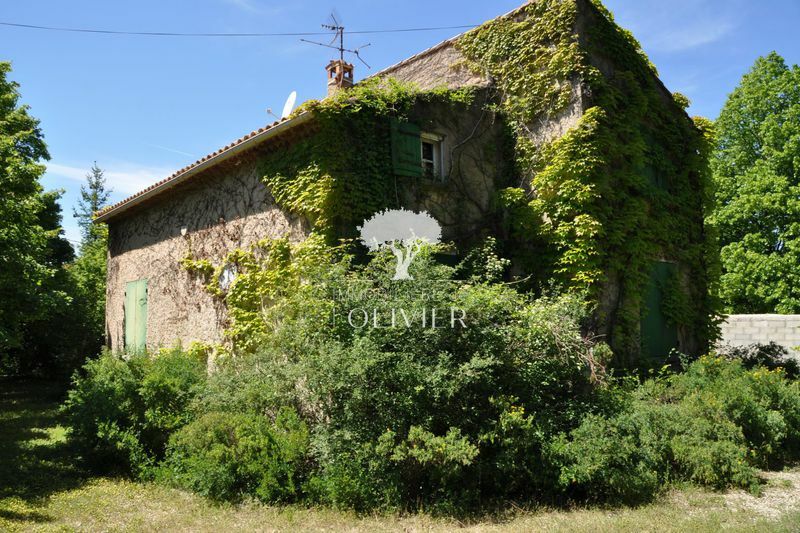 Luberon - Town house located in the heart of the city center. 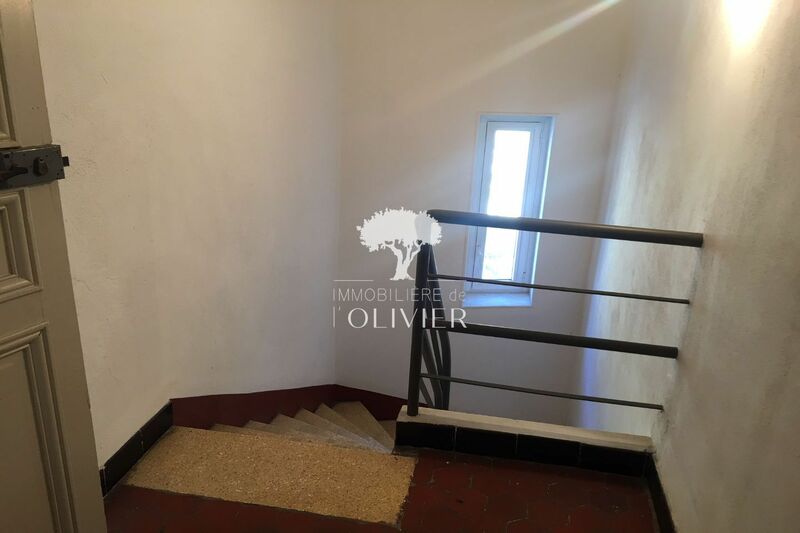 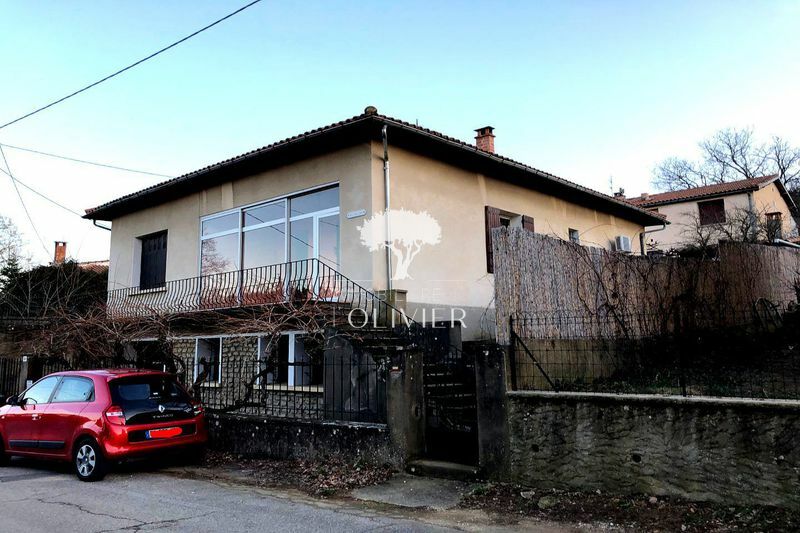 House on 3 levels with an area of 114 m² with a garage, a cellar, and an attic convertible terrace. 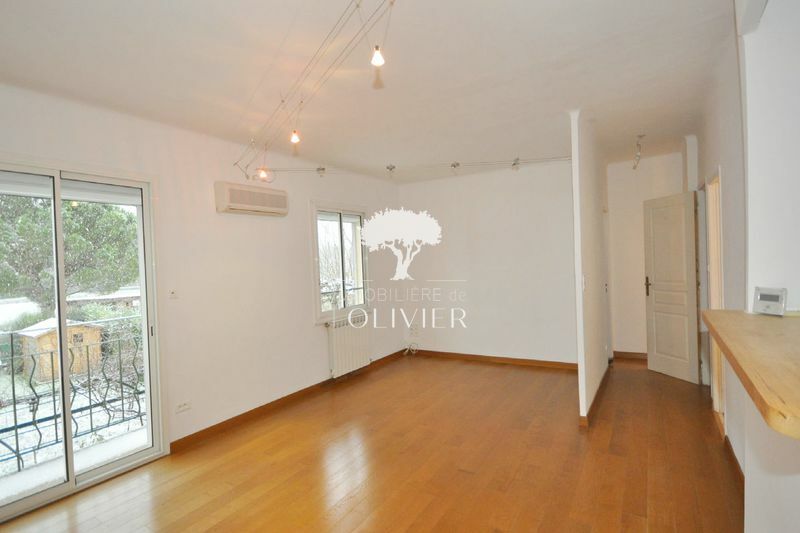 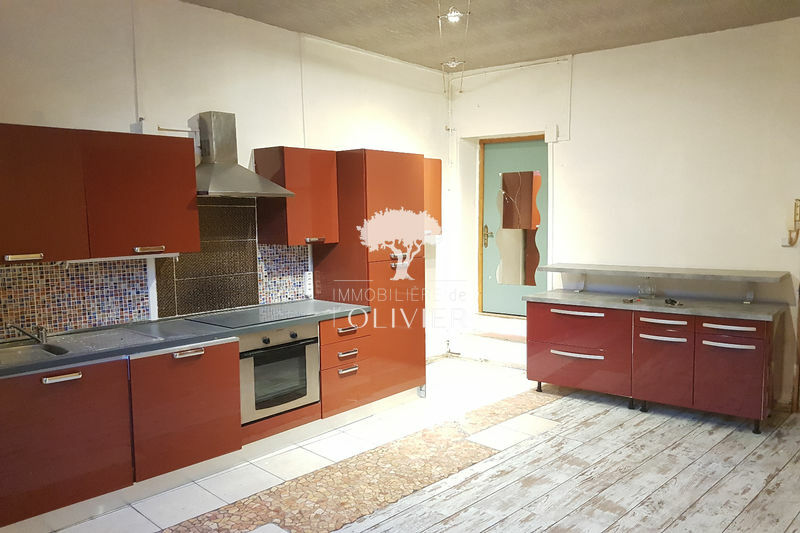 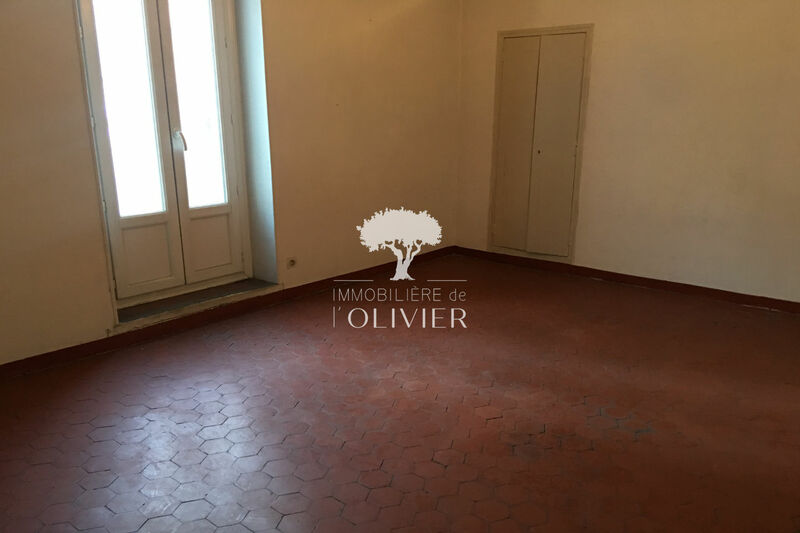 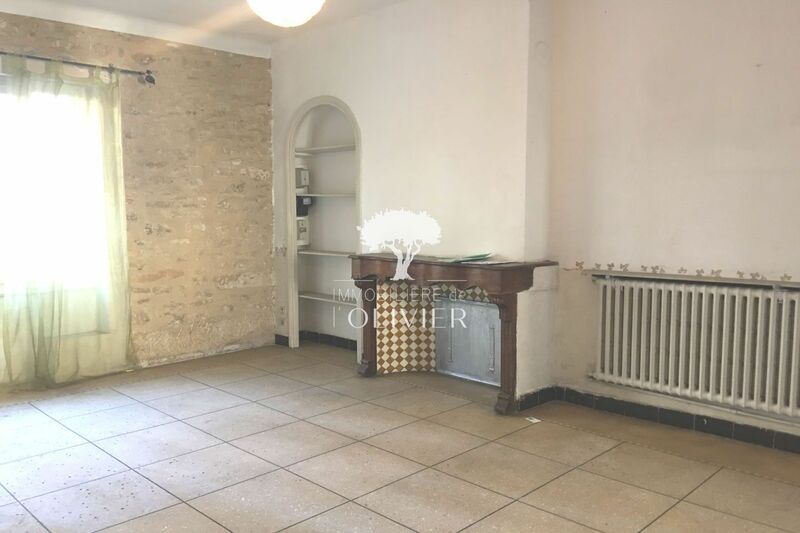 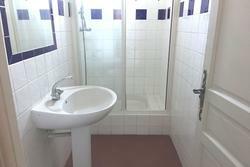 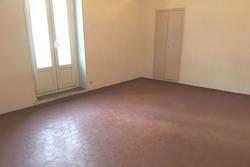 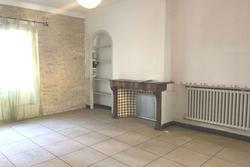 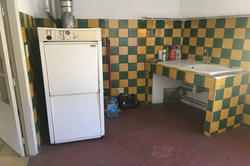 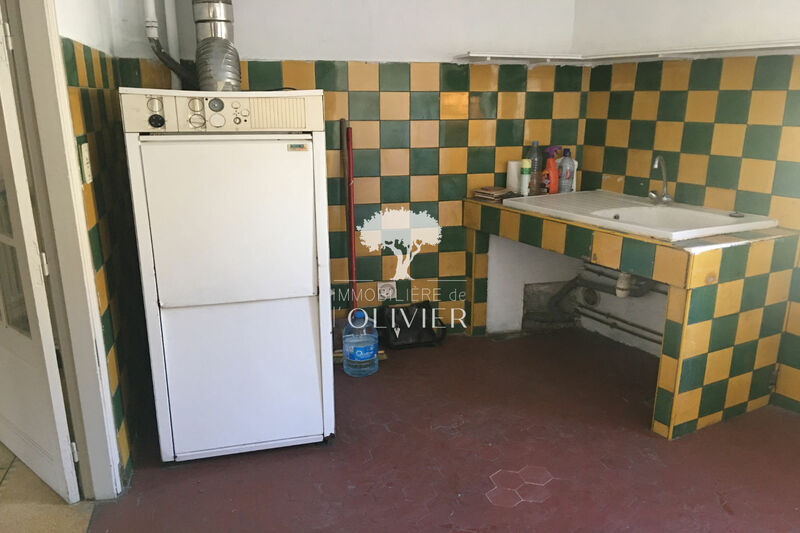 On the ground floor: a large living room of 22 m² with kitchen and toilet. 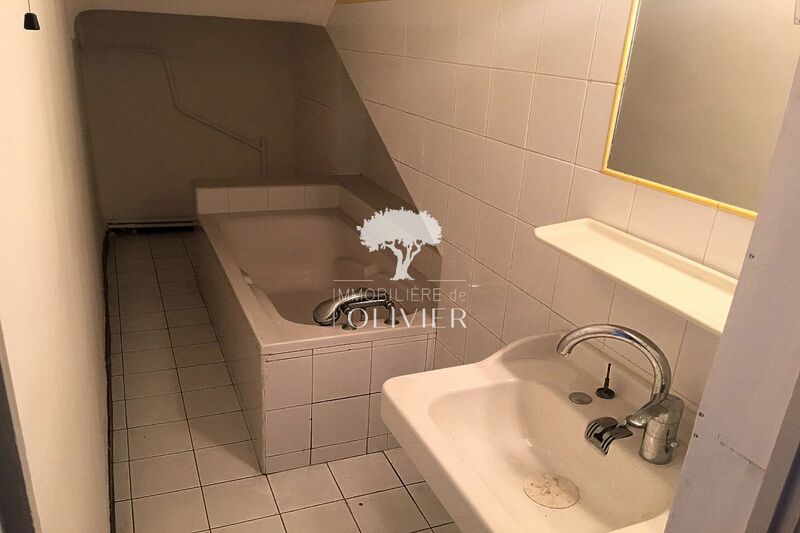 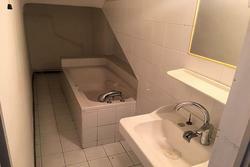 On the 1st floor: 2 bedrooms, a bathroom. On the 2nd floor 2 bedrooms. 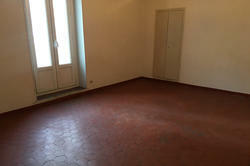 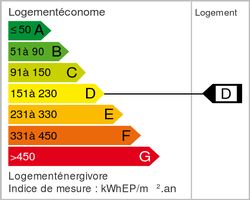 In the 3rd 2 attics with possibility of making a terrace.